HM Electrical are a professional and reliable electrical contractors based in Heysham, carrying out all aspects of electrical work. From design and installation, through to installation and maintenance. Producing the highest quality of electrical services throughout Lancaster, Morecambe and surrounding areas. Family-run business with over 20 years experience in the electrical contracting industry. Fully qualified and trusted as well as being friendly and approachable to all of our customers. If you are looking for a company that will listen to your individual needs and requirements, then HM Electrical are the right choice for you. HM Electrical provide a wide range of Electrical services to Lancaster, Morecambe and surrounding areas. Electrical contractor working throughout Lancaster, Morecambe & Heysham. 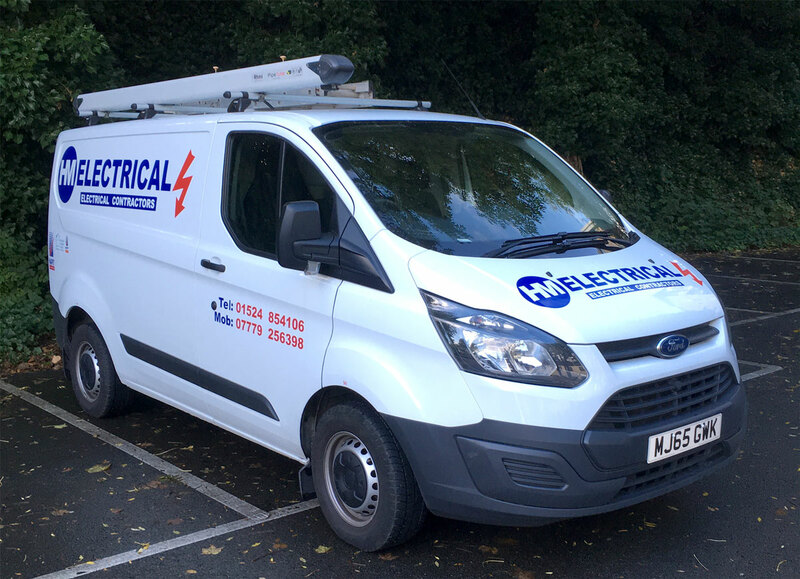 HM Electrical are a professional and reliable electrical contractors based in Heysham, carrying out all aspects of electrical work.